The Aboriginal Housing Management Association (AHMA) is a made in BC success story of collaboration with urban Aboriginal housing providers to advocate and deliver on province-wide housing commitments. With self-determination and a region-by-region approach, AHMA helps housing providers address their communities’ unique needs. Our approach is agile and responsive to each member. With social housing's devolution from federal to provincial responsibility in 1994, everything changed for off-reserve Aboriginal housing providers. It left a need for leadership and understanding of our unique needs and culture but it also created an opportunity to build capacity and provide support in housing and community building. 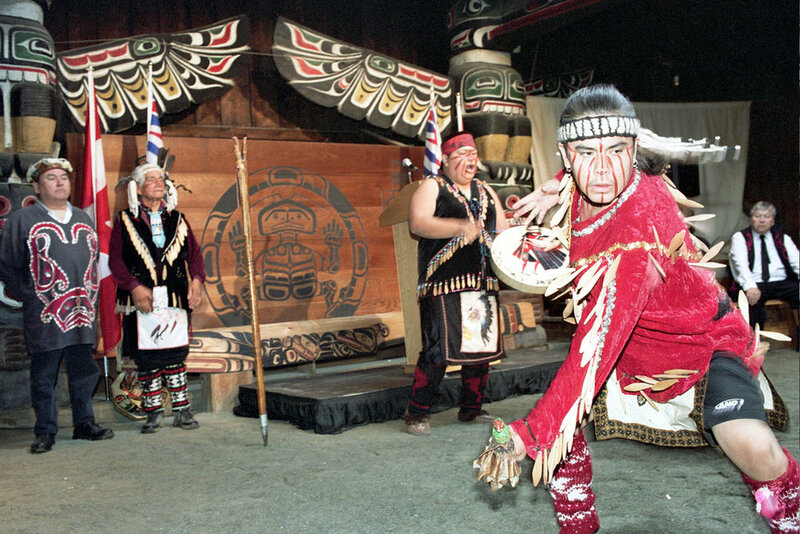 AHMA was Canada's first Aboriginal housing authority and further devolved from BC Housing to provide subsidies while keeping the interest of the sector at its core by helping to increase bands' self-governance. Today after 20 years, members and partners rely on our wisdom. We recognize there is no one-size-fits-all approach to housing. Families, women and children, elders and young adults all have different needs. Developing expertise and sharing through resources has enabled us to enable housing providers while strengthening our culture. Responsive: We value a responsive working culture, which is relationship-centred and collaborative in approach. Capacity-Building: We strengthen capacity by empowering our stakeholders with self-sufficiency and visionary practices. Holistic: We deliver holistic leadership by honoring diversity, partnership, and growth. Respect: We earn the respect of our stakeholders through trust, reliability and accountability. Advocacy: We advance the quality of housing for the collective interests of our communities. AHMA is the only umbrella organization for Aboriginal housing self-management in Canada. AHMA gives members stable support (financial and governance) to housing authorities. We are a leading voice advocating policies for off-reserve housing across BC. First we listen to what our members tell us, then we collaborate to create a plan that helps them deliver on the services their community needs. AHMA helps members address issues of such as access, affordability, supply, location, availability and culture with programs and initiatives. AHMA is not a housing provider. We don't build, refurbish or create programs. We provide knowledge, expertise and financial support to off-reserve Aboriginal Societies and housing providers that do. We support member organizations in governance of housing agreements and enable initiatives that increase capacity-building, growth development and planning. We create employment and learning opportunities that can be home-grown and directed back into the communities. This creates a positive cycle where skills are developed at home so the community reaps the benefits of the brain trust skills. We are grateful to past AHMA leadership who created the strong organizational foundation we continue to build upon.